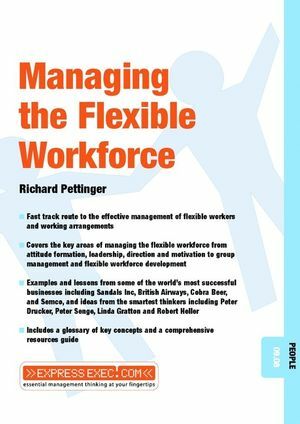 RICHARD PETTINGER is Lecturer in Management at University College London. He is the author of over thirty books on business and management. He continues to consult and advise organizations in the public, private and not-for-profit sectors.